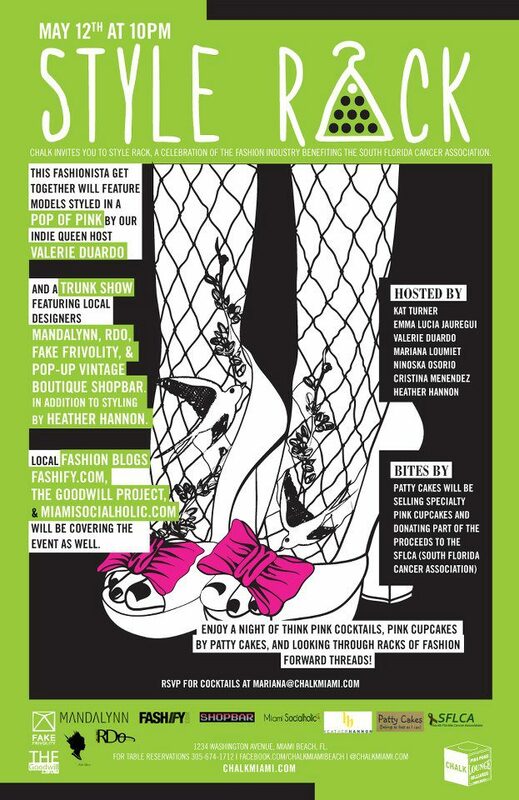 June 23, 2012 Chalk Miami will bring you the Style Rack event for the second time. Like the last event there will be complimentary cocktails from 10- 11 with r.s.v.p to jump-start the night filled designer trunk shows including for the first time my own vintage picks and Naytures Empire waist satchels that are the perfect carry all for travel, summer music festivals and being active wail still maintaining great style. Shop Bar will make it second appearance with models stopping it out in Candy Land themed outfits and hair /makeup By paul Mitchells Hi-Tech Schools. Mark your calendars and pick out your outfits now… Style Rack @ Chalk Miami is sure to be a night filled with Friends, Fashion, and fun! Take pictures, shop the designer trunk shows and sip delicious cocktails wail this event gives a sweet taste of whats hot in Fashion! 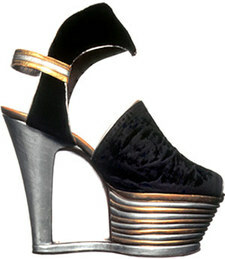 Platform shoes are a favorite trend of mine that are extra hot this summer with designers stacking them high and thick. Where did this trend come from? Though the 1970’s skyscraper platforms may have caused people to shake uncontrollably to disco, I want to take you to the root of the trend, the cultures, and the times behind the platform shoe. The platform first walked into fashion in Ancient Greek theater to show the level of importance of its characters. It served a similar purpose among the courtesans and high-born prostitutes in sixteenth century Venice. A different use for the Platform was adopted by early eighteenth century Europeans were the platform kept their owner high and dry on dirty roads and streets. 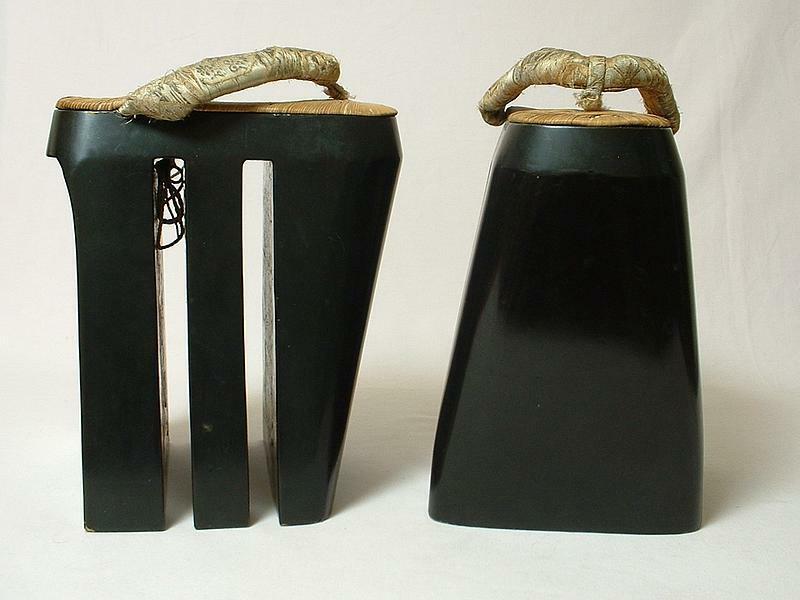 This form of wear was originally taken from the Geta of Japan. 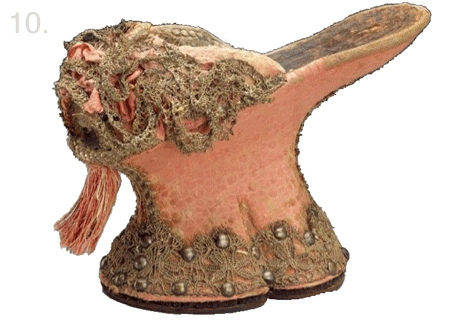 It was not until the 1930s when this fashion marvel would begin to make its comeback with a subtler platform in a peep toe or closed toe look. The 1940s brought us designer Salvatore Ferragamo and his elaborate platform creations, although most consumers stuck to a subdued version similar to the 30’s stlye. 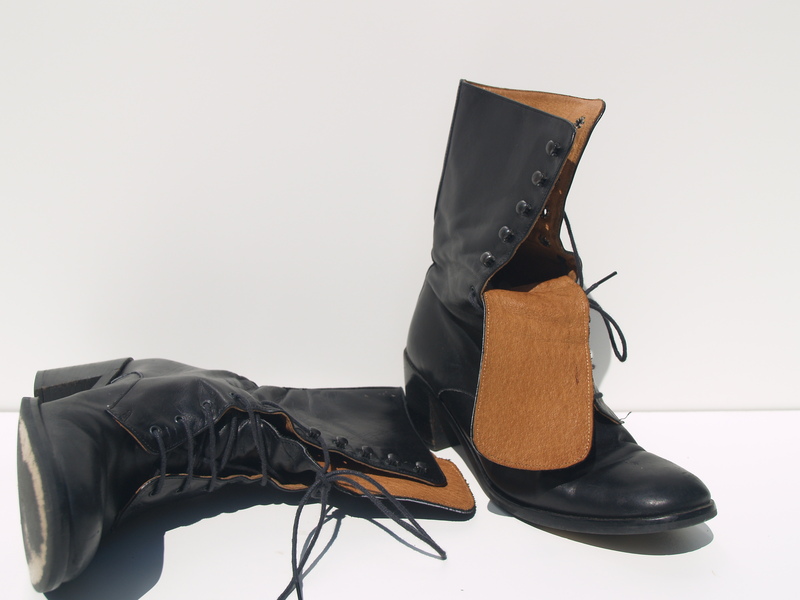 The Subtle Platform continued trending all the way to the 1950s, but the 1960s brought in a new and more eccentric shoe. This trend was first adopted by Europe and eventually caught on state side were it enjoyed great popularity during the 60s, 70s, and even some of the 1980s. 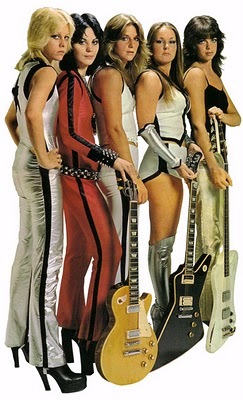 At the height of its popularity Disco and Glam Rockers adopted the trend taking it to new outrageous heights. The platfrom, now mainstream was unstoppable and accepted by tweens, disco queens, even men. The 1990s shed some light on the style with designers and musicians like the Spice Girls leading the way. What goes up must come down or so they say but this trend rolls with the punches showing up in history time and time again. The platform Shoe is here in 2012 with designers like Alexander Mcqueen, Vivienne Westwood, and my personal and more affordable fave Jeffrey Campbell, creating killer skyscrapping looks. If drama is what you crave this summer look no further and put on some eye-catching Platforms! Keep it minimalistic. Avoid looking like a member from kiss for summer,try bright Plats to give your outfit a makeover from the ground up. Rock your Platforms during the day with some great shorts and tank or button down to get that effortless “I always look like this ” look. Shorts were first introduced for men in the 1890’s -if for nothing else- but for comfort. It was about time that a cooler alternative was offered to the gentleman who were always stuck in sweltering pants! Women trends followed the influences of WWI — i.e. women began finding themselves joining the workforce. Levi reacted to the changing dynamic with a high waisted jean short. It was designed to handle the curves of a woman yet remained within society’s conservative norms. But if it were not for noted fashion designer Mary Quant —would the look have lasted all the way through the 60’s into the early 70’s? Thanks Mary! Want flattering curves? 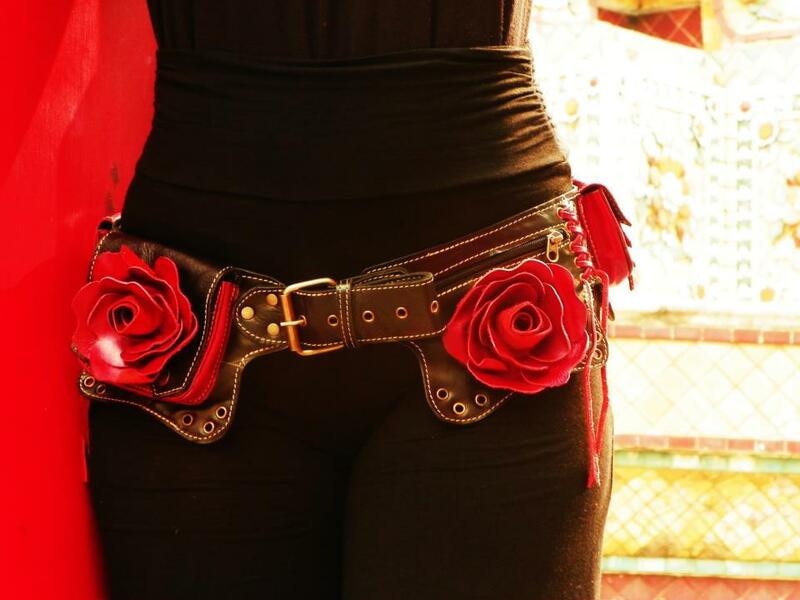 Tuck in your top and belt the waist. Show off your great hourglass figure! Crop tops are another fabulous silhouette to consider. 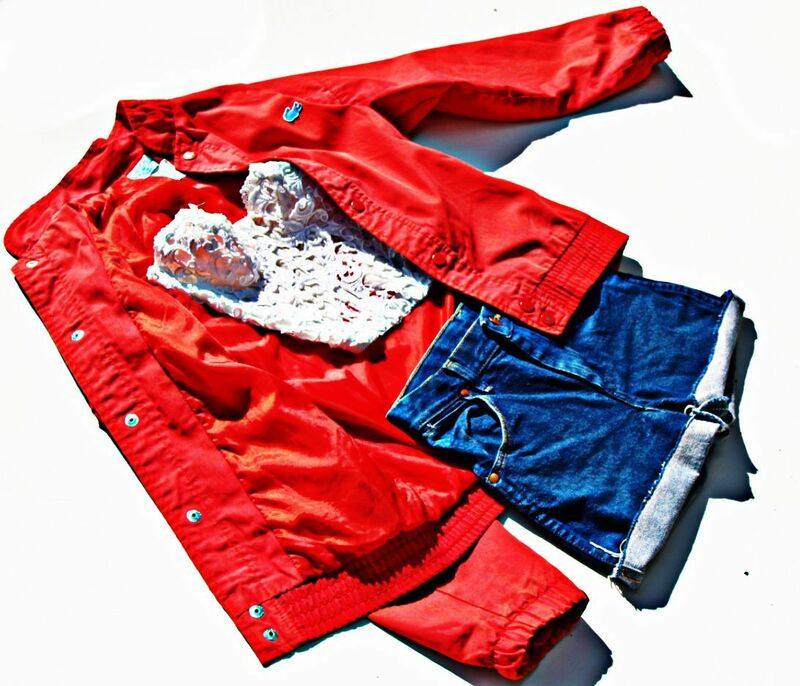 There are tons of great styles featured this spring. And don’t be scared to try anything with a fringe! Take your look into the evening with heels. This elongates and tones the booty– for a look that pops! Less is more! Don’t over-do-it with new trends. Keep it simple. Let the look speak for its self. May 12 at 10 pm Chalk Miami brings you fashions styled by Indie Queen Host Valerie Duardo in the nights “Pop of Pink” Theme hosted by yours truly Viva Vint. Pick up some swag with the Local Designer Trunk Show featuring one of my favorite pop up vintage boutiques Shop Bar and designers Mandalynn,Rdo, & Fake Frivolity. This bitter-sweet event will benefit cancer with portion of proceeds being donated. 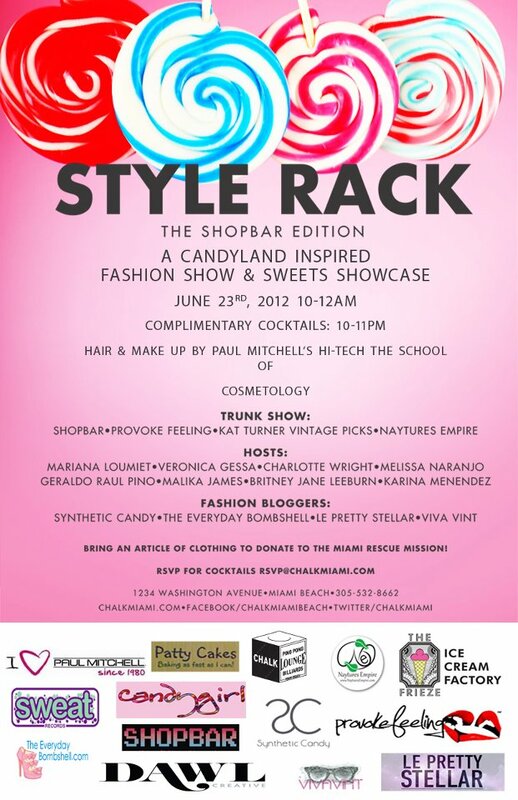 Charity, young fashion minds, and fun at Chalk Miami is what to expect at the Style Rack event! pick up some new threads, and catch a sugar high, and experience Miamis fashion scene at Chalk Miami with Style Rack Saturday May 12 at 10pm. RSVP to mariana@chalkmiami.com for cocktails. 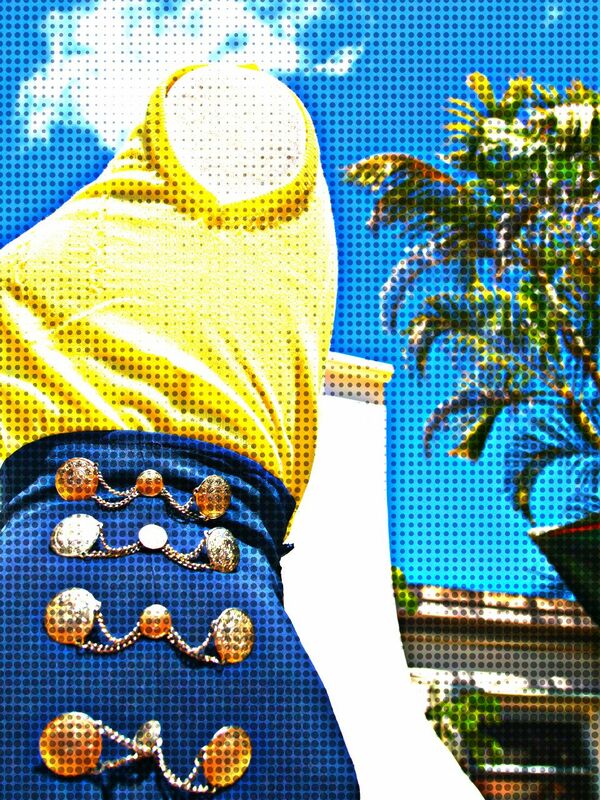 Incorporating vintage fashions in to your everyday wardrobe is a breeze this season with http://www.omnivintage.com. Omni vintage stylist hand select vintage pieces including clothing, jewelry, and accessory creating vintage collections with a modern twist. Omni stylist incorporate their own ascetic in to the collections breathing a new life in to beautiful vintage pieces. Vintage is no longer just for costume partes, but for any fashionistas everyday life. Mix and match vintage pieces with todays hottest trends to give A truly one of a kind look. Check out www.omnivintage.com for great vintage for the modern day fashionista! Kat of the Omnivintage.com vintage store post on current clothing trends inspired by vintage clothing, great vintage style moments in history, and living life inspired by the past. Revisiting the past trough beautiful clothing & the beautiful lives they impacted.